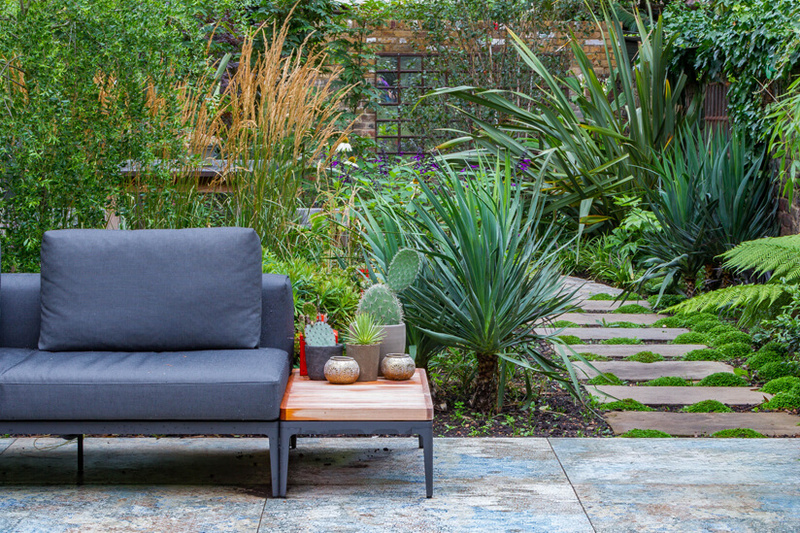 Barbara Samitier's passion and flair for landscape and garden design is inspiring. 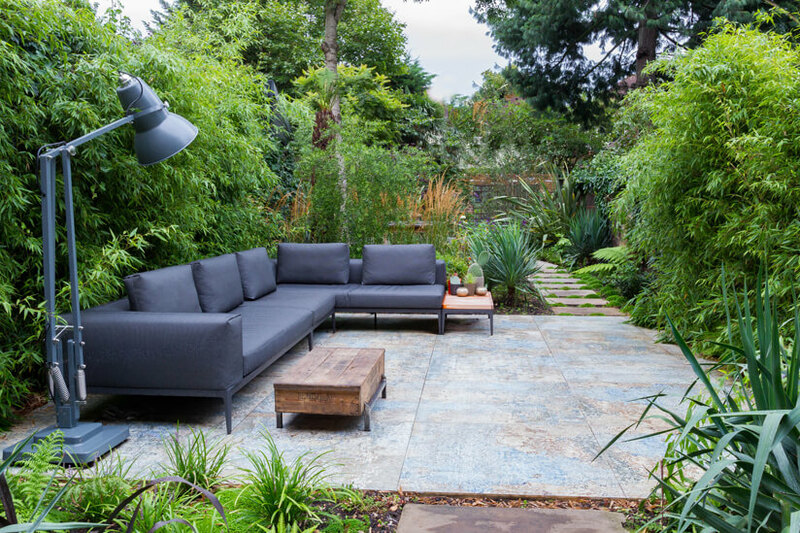 With a client-focused philosophy, Barbara launched her own Landscape Design Company, Barbara Samitier Landscape & Garden Design, just over six years ago and has built it from the ground up. Her focus is to create beautiful gardens that will uplift, enhance and have a positive impact on people's lives, combined with a certain je ne sui quoi mixed in! 1. Let’s start at the very beginning. Tell us about yourself? I’m originally from France and I moved to London 20 years ago. It was love at first sight and although I was meant to stay only for a year, I never left and consider myself a Londoner. 2. 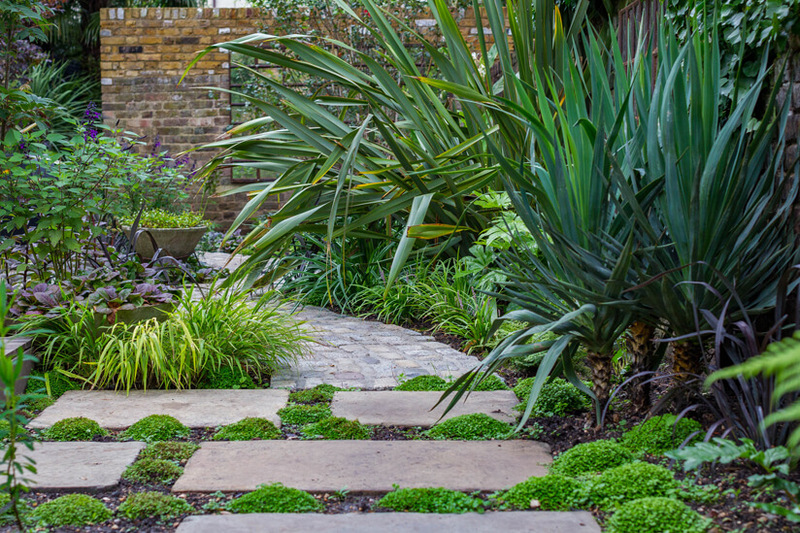 How did your passion for Landscape and Garden Design first develop and what inspired you to establish your company: Barbara Samitier Design Landscape & Garden Design? I started gardening - funnily enough - when I moved to London. I moved into a houseshare in a house with a garden and decided that I would be in charge of the garden. It was very much a case of trial and error, with quite a few embarrassing moments. But I realised that I really loved it even though I didn’t have a clue what I was doing. A few years later after a lot of soul searching I decided that a career in Garden Design would tick a lot of boxes for me. I was lucky enough to train at the Inchbald School of Design and after I graduated, I got a job with Stephen Woodhams Design where I worked on large residential projects in the UK and Spain. Six years ago I decided to set up my own practice from home. The business has grown organically since, very slowly at first as I naively thought I could be developing my own business working part time around my children. A bit more than a year ago I moved into a small office and hired my first member of staff, and things have accelerated since then, and I’m really excited about the way the business is shaping. 3. Explain the process from when you and your team first embark on a landscape design project to the finish? Stage B: masterplan concept plan, Planning applications if required. Stage F: Monitoring Construction and Planting. 4. What do you love most about your job and what do you find the most challenging? I love meeting people and I love collaborative work. I love meeting new clients and sussing out what they are about, what makes them tick, discovering a new site and understanding what makes it unique, how we can enhance it while preserving its own qualities as well as meet the brief. In the design process, I prefer the concept stage and the detailing phase where the detail binds the design and makes it special, and then the building phase when brilliant contractors get it and make it happen. 5. Tell us a little about your home. What is it like? 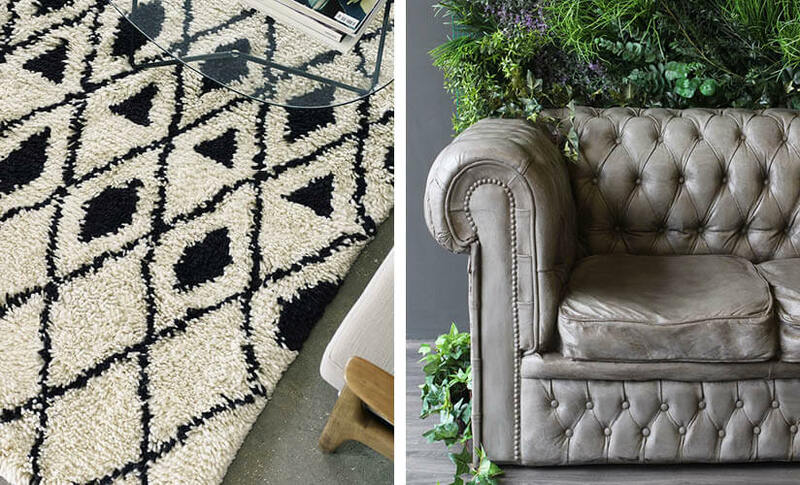 How have you worked the décor to suit your individual needs and style? 6. Which room in your home is your favourite? Explain why? 7. Is there a piece of furniture/artwork/home accessory that has a sentimental value to you? A mid-century wall light fitting that I bought in an Emmaus charity shop in Rome for 8 euros! And the pile of straw hats that I bring back from each holiday in the sun. 8. 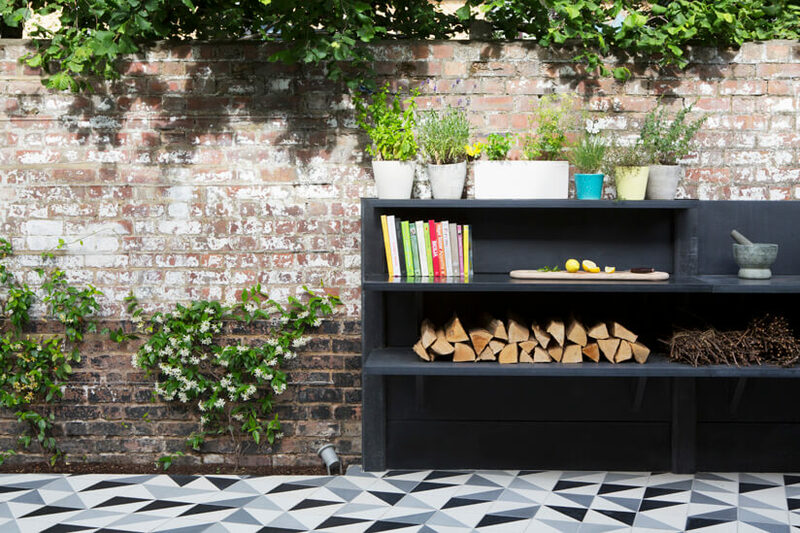 What are your Top 3 Tips for someone who is thinking about redesigning their garden? Live in it for a summer if you can before embarking on a new design and make changes. You really need to understand what grows in it, how the light works, which exact spot you’re drawn to naturally, etc. Plant a tree. Even if you have a tiny garden. There is no garden without a tree, they bring scale, seasonal interest, movement and birds of course. Make sure you put the right plant in the right place. It sounds so obvious but I see Lavender planted in shade so many times! If you plant the right plant in the right place ( right soil, enough space around, right aspect), they will thrive, require less maintenance and look like they belong. 9. 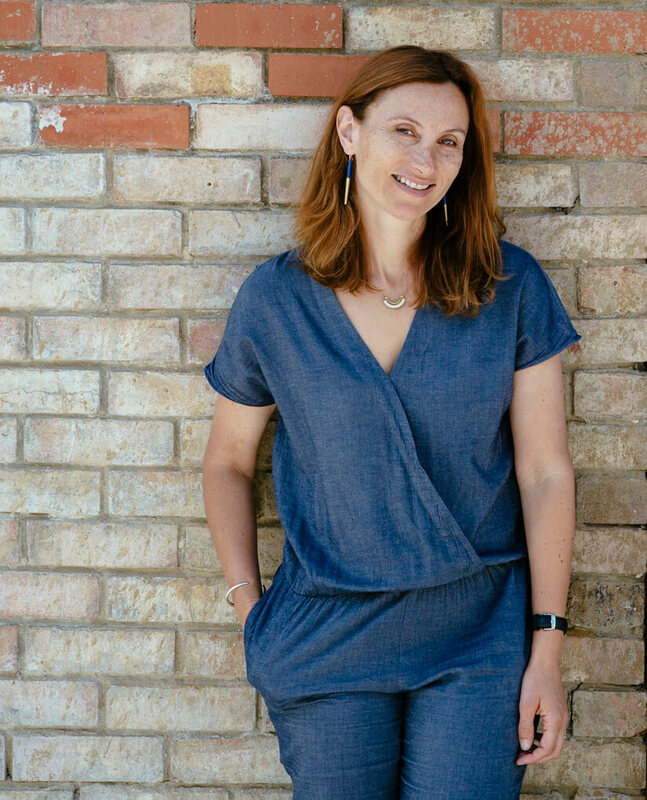 What exciting things does 2018 have in store for Barbara Samitier Landscape & Garden Design? We are currently collaborating with some very inspiring architects such as Nimtim, Ar’chic, Knox Bhavan, Jak Studio and Hut Architecture. There are also a few exciting projects in the pipeline including a large residential project abroad. 10. Finally, name 2 RSG products that you love! I am happiest when… dancing with my partner Ian and our children in the kitchen/lounge after a long week at work and a couple of glasses of wine. My favourite magazine is... Can I name more than one? Living Etc, Milk Decoration and Gardens Illustrated. My dream holiday would be... anywhere as long as I’m with Ian and the kids. If there is beautiful landscapes, some sun and gorgeous food, even better. My ideal day would be... spent outside. My personal motto is... Be true to yourself, don’t try and please everybody. My guilty pleasure is… laughing at my own jokes. The last film I saw was… The Florida Project. Beautifully shot, funny and poignant. My favourite book is… Of course, that’s an impossible question to answer, so many books…not that I read much these days due to lack of time. The God of Small Things by Arundhati Roy springs to mind though. And I am in total awe of Zadie Smith. In five years’ time... I want to be…healthy and still having fun. The three things I can’t live without are… My family, my girlfriends, music.